Health and safety forms a large percentage of the work methods which many companies employ. 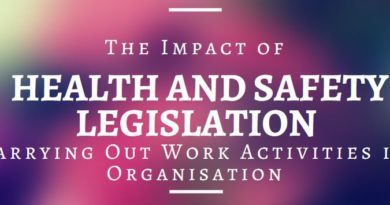 Health and safety legislation is designed to clear set out what is and is not acceptable in any UK workplace, whether that may be in an office, a factory or demolition site. It is designed to protect workers and the public from the risk of any type of injury and provide a legal basis for any litigation in the event of a breach of the legislation. Therefore, health and safety legislation forms a part of all businesses in some form or another. There can be a significant amount of cost related to health and safety. Employees must be fully trained in the type of activities and machinery they operated. The cost of this training (and annual retraining) along with the cost of specialist equipment (PPE) can easily run into thousands of pounds per employee. Then there can be the additional cost of certification for training for working at height, for operation machinery such as forklifts; the list can sometimes feels endless. Add these costs to the costs of specialist testing and insurances, and health and safety legislation can have a huge impact of the companies cashflow. In addition, health and safety legislation can impact the requirements for administration on the business. Some contracts will require a specific set of Risk Assessments and Method Statements which described exactly how each contract will be conducted from start to finish. This requires a considerable amount of manpower and various other systems to administer. Health and Safety requirements also reduce the company’s exposure to litigation and are a requirement for our Professional Liability and Indemnity Insurance. 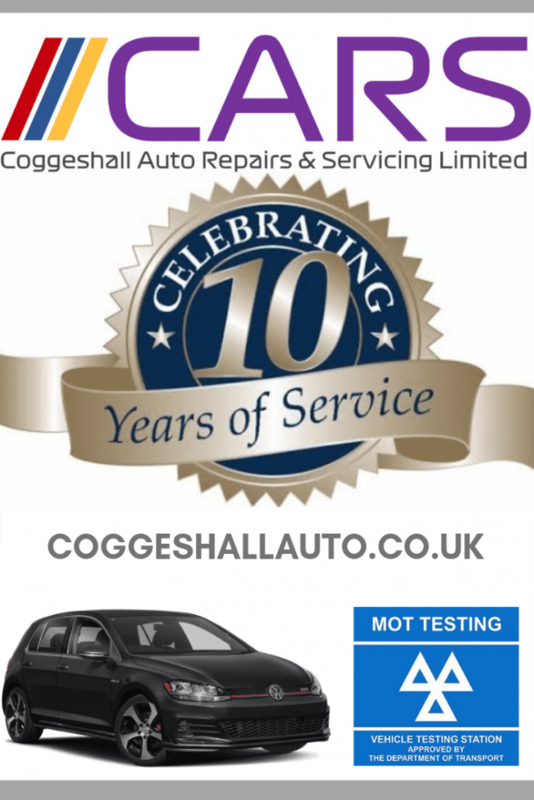 A Risk Assessment identifies areas where there could be the risk of an accident, and puts in place measures to either completely prevent and accident or reduce the risk of an accident occurring. A Risk Assessment may also look at other areas of health and safety, for example, identifying employees at risk of stress, sunburn, noise exposure, chemical burns, working at heights, etc. The benefit of a Risk Assessment is that accidents are reduced, along with injuries and deaths. They also help to reduce litigation in the event of a workplace injury. In addition, risk assessments assist productivity, can result in happier and healthier employees, save money over time and provide a position company image. The guiding principle in this philosophy shapes the creation of solutions to predict and prevent accidents and establish an organizational culture in which accidents are viewed as unacceptable. If an organisation adopts such an approach, employees build on the zero-accident philosophy, proactively addressing potential hazards before losses can occur. The zero-accident philosophy has proven to not only enhance employee safety and well-being, but also to increase morale, productivity, and work quality, and to decrease accident-related expenditures. It is important to review a health and safety policy regularly (for example every 6 to 12 months from the date of the current Health & Safety Policy) and revise it if and when new legal requirements come into force or new information is available which require new training for employees pending the introduction of new machinery, processes or substances, as necessary. 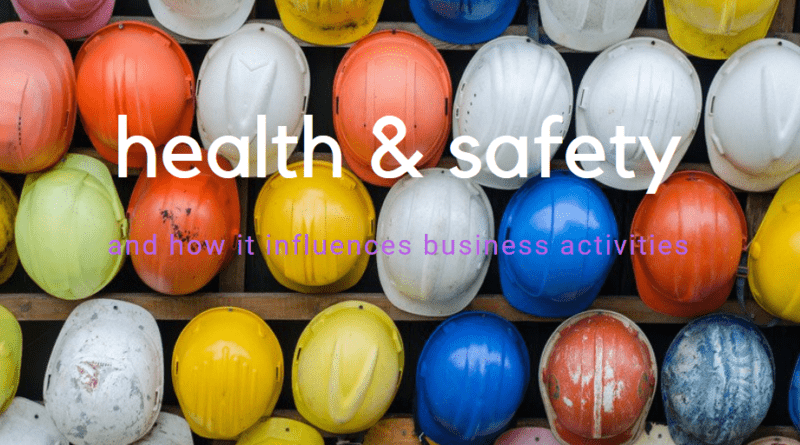 Although there may be a health and safety office, it is often the responsibility of the Managing Director to ensure that organisational health and safety policies and procedures are up to date and relevent.